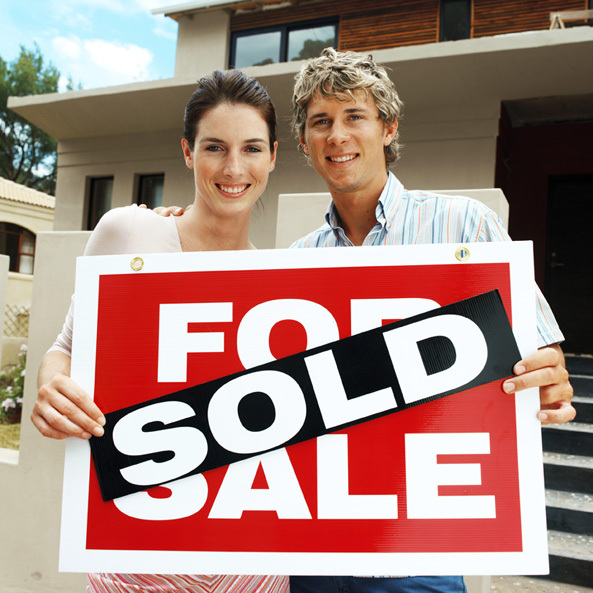 Buying a home is one of life’s most exciting milestones and one of life’s greatest responsibilities. If you’re a first time home buyer about to go through the mortgage process for the very first time, it is important to be as prepared and well-informed about what you are getting into as possible. Plan Ahead: When deciding to purchase a home and go through the mortgage process, it is important to plan ahead. One important factor in doing so is to know your credit score. Credit scores play a significant role in the mortgage process, so having knowledge of your credit situation before hand is helpful. It is also useful to evaluate your overall money situation including how you spend your money, your assets & liabilities, monthly cash flow, and if you have any outstanding debt. Having a grasp on your financial situation will help you determine how much you can afford to borrow for your new home. If you’d like to know how much house you can afford, bankrate.com offers an online calculator to give you a rough idea as well. Know the Market: One thing to understand about the housing and mortgage markets is that they are ever-changing and evolving. Loan products, rates, and programs offered grow and change consistently over time. Along with understanding the current status of the mortgage industry, it is important to keep up with the status of the housing market as well. Is it a good time to buy? Keep up to date with market cycles and trends and talk to a real estate expert or mortgage professional to learn more. Educate Yourself: Educate yourself on mortgage basics through online resources to learn about the industry, the mortgage process, and mortgage language. Learn about the different types of loans out there and how they may or may not apply to you. Having background knowledge before working with a lender will help the process run smoothly and will give you a better idea as to how it all works without leaving you feeling overwhelmed. Browse my website or visit my “Tips for Homebuyers” page to start your learning experience.